Below you fill find all funeral homes and cemeteries in or near El Sobrante. Suburbs of El Sobrante: Richmond, San Pablo. El Sobrante is also known as: Contra Costa County / El Sobrante CDP. Zip codes in the city: 94803, 94820. Some of the notable people born here have been: (nate garner), and (chijioke onyenegecha). 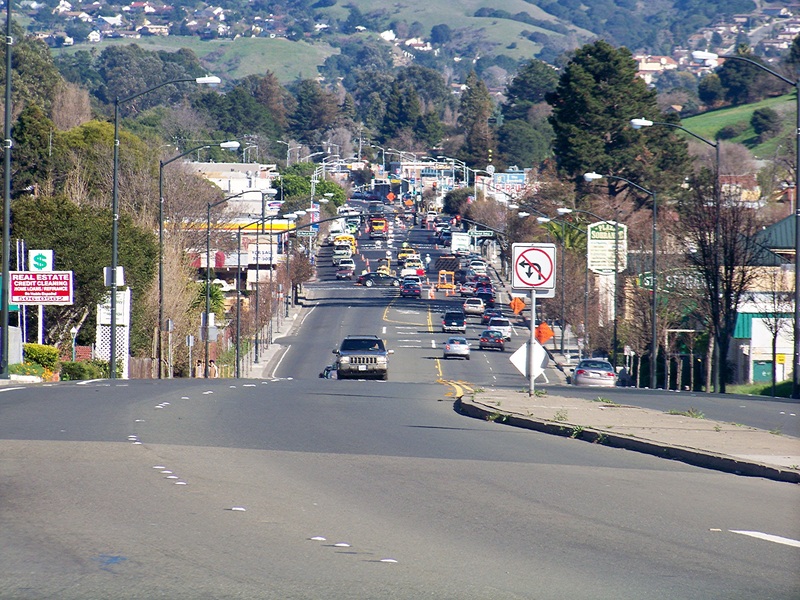 El Sobrante is a census-designated place (CDP) in Contra Costa County, California, United States. The population was 12,669 at the 2010 census. The Spanish name 'El Sobrante' translates to 'remainder' or 'surplus land' in English. It was reported on February 26th, 2014 that Floyd Lee Sr Hollins died in El Sobrante, California. Hollins was 69 years old and was born in Madison County, MS. Send flowers to share your condolences and honor Floyd Lee Sr's life. It was written by Arkansas Democrat/Gazette on February 11th, 2014 that Craig S Hughes died in Malvern, Arkansas. Hughes was 52 years old and was born in El Sobrante, CA. Send flowers to express your sympathy and honor Craig S's life. It was disclosed on May 31st, 2012 that Dennis Ray Bunte passed away in El Sobrante, California. Bunte was 62 years old and was born in Red Bud, IL. Send flowers to express your sympathy and honor Dennis Ray's life. It was disclosed by Oakland Tribune on October 23rd, 2011 that Dolores D Pitts passed away in El Sobrante, California. Send flowers to express your sorrow and honor Dolores D's life. It was written by Oakland Tribune on October 4th, 2011 that Andrea Scott (Edwards) passed away in El Sobrante, California. Ms. Scott was 63 years old and was born in Tazwell, VA. Send flowers to express your sympathy and honor Andrea's life. It was revealed by Oakland Tribune on September 30th, 2011 that Royal M Arrington passed away in El Sobrante, California. Arrington was 87 years old and was born in Webster, KS. Send flowers to express your sorrow and honor Royal M's life. It was written by Oakland Tribune on September 28th, 2011 that Carl Lloyd "Perk" Davis perished in El Sobrante, California. Send flowers to express your sorrow and honor Carl Lloyd "Perk"'s life. It was revealed by Oakland Tribune on September 21st, 2011 that Rosemary P Muratore (Feyder) passed on in El Sobrante, California. Ms. Muratore was 90 years old and was born in Hartford, SD. Send flowers to express your sympathy and honor Rosemary P's life. It was revealed by Oakland Tribune on September 17th, 2011 that Maurice F "Morry" Gooch perished in El Sobrante, California. Send flowers to express your sorrow and honor Maurice F "Morry"'s life. It was noted by San Mateo County Times on July 12th, 2011 that Alberto Dos Santos Lemos passed away in El Sobrante, California. Lemos was 89 years old and was born in Rio De Janiero, . Send flowers to express your sorrow and honor Alberto Dos Santos's life. After Mexican independence from Spain in the early 19th century, Spanish colonists were given land grants, one of which was "Rancho El Sobrante", deeded to Juan Jose and Víctor Castro in 1841. and 1,000 B.C., an indigenous tribe of people called the Huchiun, a sub-tribe of the Ohlone, came to the East Bay, including El Sobrante. 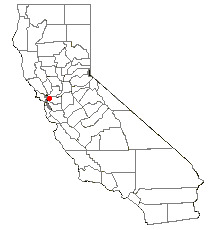 El Sobrante is a census-designated place (CDP) in Contra Costa County, California Costa County, California, United States. The Huichin left a now-buried shell mound beside San Pablo Creek. The population was 12,260 at the 2000 census. Find a Funeral Home inEl Sobrante, California CA to provide the caring burial and ceremonial services your family deserves. Smith, Patti - Smith & Witter Funeral Home, El Sobrante, CA : Reviews and maps - Yahoo! Local, 510.758.5466. Get Ratings, Reviews, Photos and more on Yahoo! Local. Smith & Witter Funeral Home, El Sobrante, CA : Reviews and maps - Yahoo! Local, 510.758.5466. Get Ratings, Reviews, Photos and more on Yahoo! Local. We work with local florists and flower shops to offer same day delivery. You will find budget sympathy flowers in El Sobrante here. Our funeral flowers are cheap in price but not in value.